Two years ago, the Be More with Less community (us/you) raised more than $5,000 for Charity Water. Together we’ve raised thousands for the Multiple Sclerosis Society, and we helped fund a Kickstarter Campaign serving terminally ill children. Today, I want to invite you to join me to support a new organization doing really meaningful, moving work. My friend Joshua Becker started this charity last year and when he told me about it, I knew I wanted to help, I wanted us to help. Many people believe the orphan crisis is being adequately addressed… but the facts tell a different story. There is growing research on the damaging effects of traditional, institutional orphan care. When children do not receive adequate personal interaction within a loving environment, development is stunted and learning abilities are delayed or lost. Many orphanages are simply unaware of the damaging physical and psychological impact institutional care has on children. Many kids age out only to face a future of crime, prostitution, or trafficking. The Hope Effect is changing orphan care by providing solutions that mimic the family. 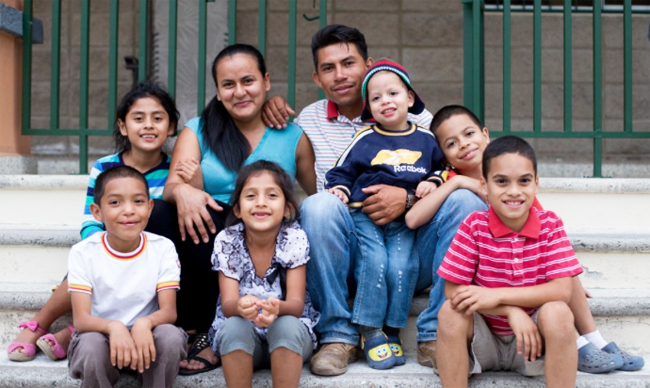 Two-parent, family-style homes provide opportunity for each child to flourish and thrive. Access to health, dental, and social care is provided while each child is prepared for the future through education, responsibility, support and the structure that parents were designed to provide. 100% of the money donated will be used for orphan care. And The Hope Effect has committed to communicating with each of us directly how and where the money is being spent and the exact community we helped. I’ll be donating to the campaign too, and want to thank you for your contribution with the following offers. Donate any amount and I’ll invite you to a free, private, ask me anything Q & A webinar in January. If you contribute $250 or more, I’ll give you a 30 minute 1:1 coaching call for your life or work. Contribute $500 or more and I will speak at your next event for the cost of reasonable travel expenses. When we come together and focus on a single effort, we can make a surprising difference. Tens of thousands of people will see this article. Imagine if each person contributed a dollar or two. 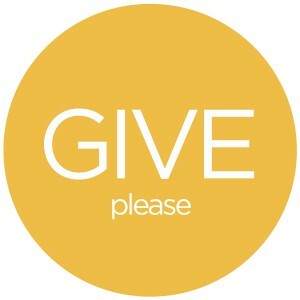 I think sometimes we don’t give because we don’t think our gift will be enough, but it is. As a community, people who read bemorewithless.com have raised money for other causes, and demonstrated over and over again that their hearts are big, and they care about helping. Collectively we can make a big difference in the state of orphan care. We have a real opportunity to change the world together. Lets join forces and give children all of the things we are so blessed to have. Please use this link to donate or click the “give” button above. Namaste. You and Josh are both doing good work. Thank you so much for this. I just wanted to stop by, mostly to thank you. But also to let your community know that I’m available to answer any questions about The Hope Effect. I know supporting a charity can be a significant decision—and I’m happy to answer any questions that make the decision easier. Already started supporting Hope Effect the day Joshua Becker made the announcement. So happy to see this on this site. Can’t wait to hear how God uses this project. I am happy to support this effort. I also heard Joshua speak on the Slow Home podcast. The fact that only 1% of orphans worldwide are adopted is just so sad. “To whom much is given, much is required”.